Your no stress move starts here. 1st Choice Movers is fully licensed and insured so you can concentrate on all the other details associated with your move. You don't get to be number one without an extreme dedication to satisfaction and service. We are here to help. So let's get you a quote right away. Click the "Free Estimate" button below and answer a few questions and we will provide you with a comprehensive and competitive quote immediately. 1st Choice Movers covers a wider range of cities such as San Diego, Orange County, Temecula and more. We provide high-quality services at a very reasonable price. Everyone loves our moving services and you will too. We are available Monday through Friday to answer any questions you may have.e. Need to hear what others have to say? 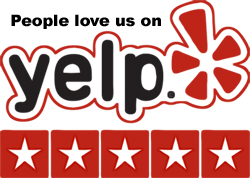 We have over 600 Five Star Reviews on Yelp. 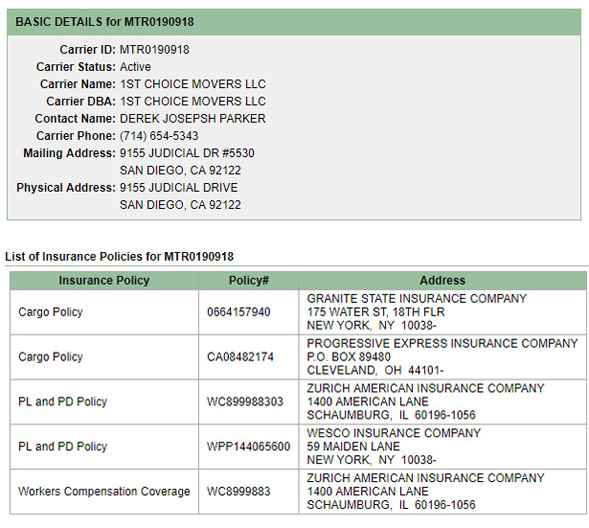 See why My 1st Choice Movers is San Diego’s preferred moving and packing company. Don't take our word on how professional we are. Read what are customers say about us then contact us for a free estimate.